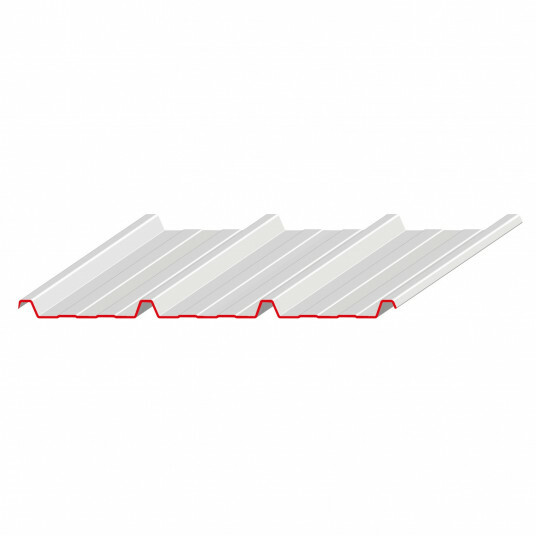 COVEO® and SINUS® are ribbed and corrugated profiles from BACACIER’s, traditional range and are intended for cold roof structures. 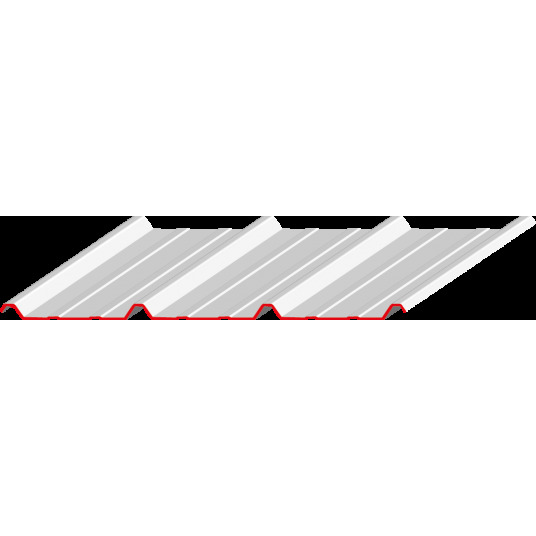 COVEO® trapezoidal profiles and SINUS® corrugated profiles can be used to cover all types of roofing (new or to be renovated). For controlling condensation, two solutions are available: absorbing (COVABSORB) and draining (COVADRAIN). 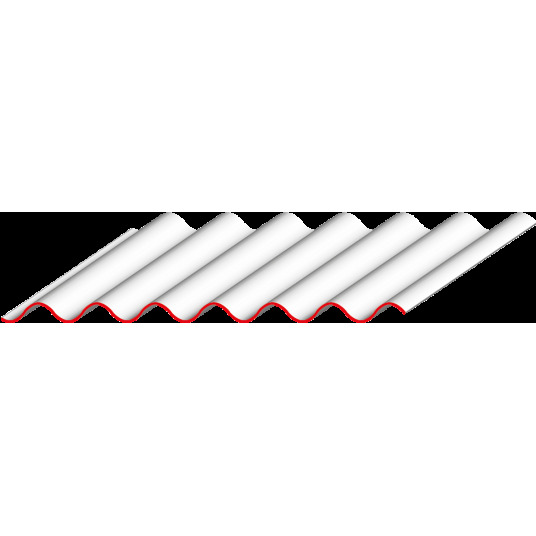 To meet construction requirements, certain profiles can be curved.